Оно умеет декомпрессить Зип файл! 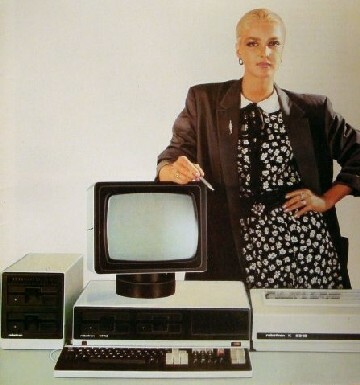 Robotron 1715 is a computer designed in 1985(?) 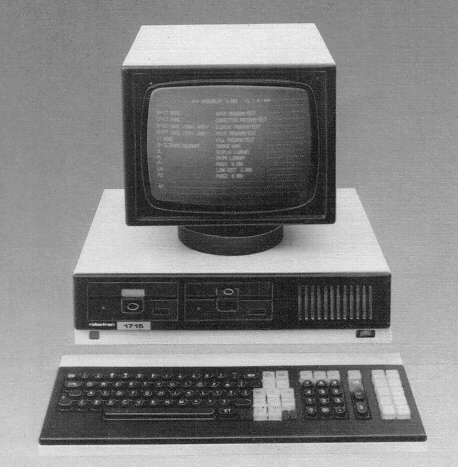 in Eastern Germany as Zilog CP/M system, which was used in Russia for office and educational purposes. I DO NOT SELL THEM! . I see this site as local copy of different docs and files, as it ever was, and I know that is helpfull. And I try to translate some usefull info from russian forums, and may be german too. I try to keep links to the original files, and you can see how many of the original files disappeared in the net. I own 1715 and 1715M/W,mosty they are standing on the wardrobe, but sometimes I put them down and turn them on. I assembled Searle Grant's SBC and designed SD interface for it and consider that to be a modern Robotron 1715 alternative. У меня есть 1715 и 1715M, как правило они валяются на шкафу, но иногда я их оттуда снимаю и завожу. OS SCP (CP/M 2.2 clone), others? SCP3 (CP/M 3.0 clone),others? 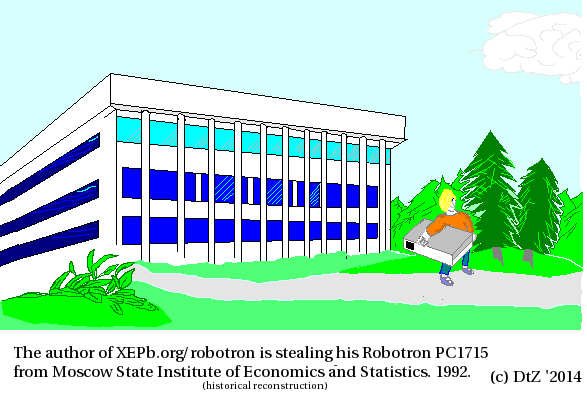 At present Robotron doesn't support 1715; here I collect files and programming information about it.